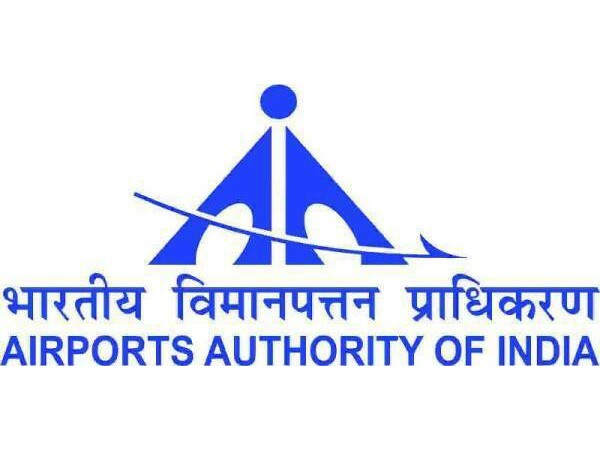 New Delhi [India] Mar 20 (ANI): Central Bureau of Investigation (CBI) on Wednesday morning arrested Executive Director of Airports Authority of India (AAI), Ravichandran for allegedly receiving bribe from an airport ground handling firm. Ravichandran had allegedly demanded Rs 2 lakh for each ground handling contract of group D airport category awarded to the company, officials said. Searches were conducted in the premises of the accused at two places in Delhi and Chennai and incriminating documents were seized.